Directed by Christopher Kirkley. USA/Niger. 2015. 75 min. 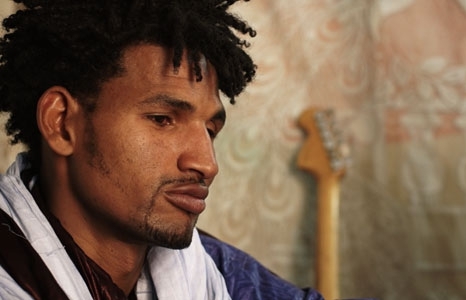 Tuareg with English subtitles. Read an interview with director Christopher Kirkley on NPR. Read the Rolling Stone review.